The Task force behind efforts to address the lack of gender diversity in the U.K. maritime sector is to launch a new Charter next week. The Charter creates a framework to challenge companies to make progress on diversity, and will be supported by a suite of ‘toolkits’ or resources to help companies realize those targets. Events to formally launch the Charter will be held in London, Liverpool and Southampton across Maritime UK Week, which starts on September 10. Whilst arguably being behind the curve on gender diversity, the Women in Maritime Task force has been able to learn from others sectors, such as financial services, which have delivered similar initiatives. 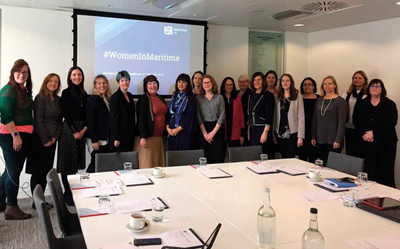 Officials from HM Treasury and Virgin Money, responsible for the Women in Finance Charter, briefed their maritime counterparts on their own experience. 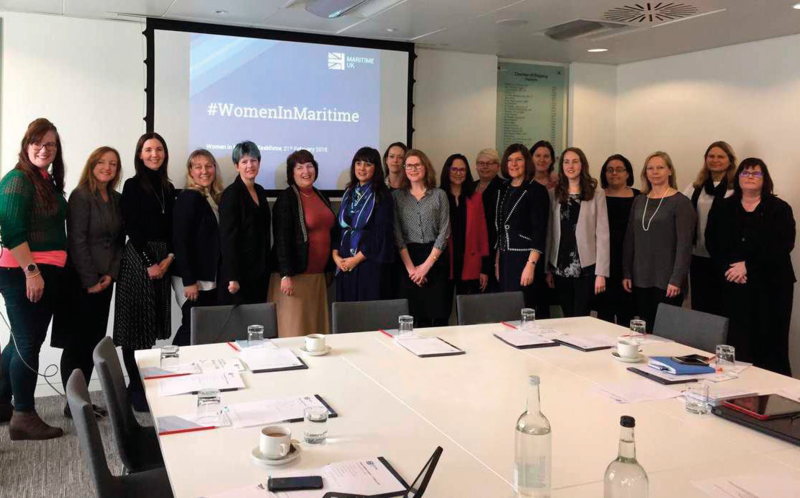 Since Maritime UK’s Women in Maritime Task force called for companies to engage in its work, over 60 companies have signed a pledge designed to signal intent on gender diversity. Having consulted those companies on the design of the Charter, the Task force is now calling for Charter ‘pilots’ to come forward and agree their action plans. The first launch event will be held at an ABP-sponsored reception at One Whitehall Place on Monday evening with the Maritime Minister.